An effective treatment for optimal alignment of your teeth! The purpose of orthodontics is to Orthodontics can be the solution for anyone — adults and children — whose teeth appearance or function are unpleasant. Orthodontic treatment can usually be successfully undertaken at any age. More and more adults are choosing orthodontics when they want sustainable treatment to realign their teeth. At Adent, we offer solutions adapted to each particular case. The beauty of your child’s smile: a precious commodity! 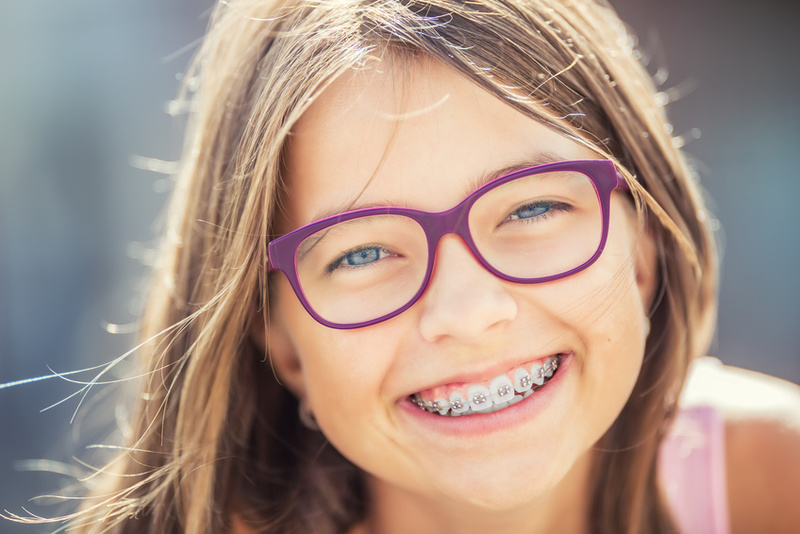 “Although orthodontic treatment can be undertaken at more or less any age, most parents want their children to undergo treatment as early as possible. Depending on the type of treatment, a first phase of interception can be performed as early as 4 years old or earlier if collaboration permits. The interception of malocclusions during growth is essential because it allows to obtain results that cannot be reached once the growth is completed. An information consultation with our orthodontists is necessary to define the type of treatment most appropriate for your child. Orthodontics for adults is developing significantly through the evolution of technology. This makes orthodontic treatments much more discreet than before, or even invisible. 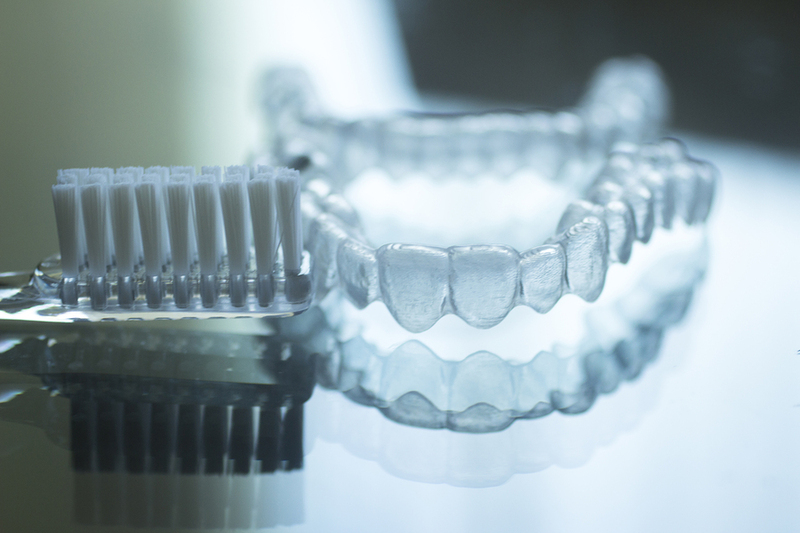 Transparent ceramic bands, lingual orthodontics (fasteners attached behind the teeth), transparent thermoformed trays (Invisalign® system) are among the innovations. There is no age limit for starting treatment; only the intake of certain drugs and the presence of gum problems can delay treatment. Our orthodontic experts are at your disposal to discuss your personal situation and answer your questions. Badly positioned teeth and jaws can cause functional problems and are difficult to clean. This can contribute to the development of decay and gum disease and make chewing less effective. These malpositions can also cause excessive wear of the teeth, pain in the jaw, head, neck and facial muscles. Finally, the aesthetic aspect is also taken into account in orthodontic care. What is the technique to align my teeth? There are fixed (visible and invisible) or removibles (visible and invisible) devices. The traditional “bands” are the most popular treatment. They are cemented individually on each tooth and a wire connects each of the teeth to each other. They are also available in ceramic—tooth colour. Slight tightening is carried out and allows for smooth movement of the teeth. This band system can also be applied on the inner sides, next to the tongue. The treatment is then invisible and adapts perfectly for adults who want discrete treatment. Un Treatment without rings is also possible! Thanks to Invisalign®.This technique uses a series of removable transparent trays to straighten your teeth without wire or metal bands. You wear each set of trays for about 2 weeks, removing them only to eat, drink and clean your teeth. As you replace each tray with the next one in the series, your teeth move slowly, week after week, until they reach the final position. We present other orthodontic techniques, in addition to the “traditional” bands and Invisalign®, which are used in some Adent Group clinics. Lingual Liberty® | Specific technique of small invisible lingual bands, fitted on the inner sides of the teeth | This system was developed by Dr Didier Fillion, orthodontic expert at Cliniques Dentaires de Genève (clinic member of the Adent group) & in Paris. Incognito® | Technique of lingual bands developed in the United States of America. The price can be set only after an examination by one of our orthodontic experts. Several factors must be taken into account: the technique used, the duration or the malpositions present.